This past week as I was scrolling through the photos on our computer, the kids saw what I was doing and ran over to catch a glimpse. They always jump at the chance to see photos from the past and remember experiences they had or discover something they did when they were wee little babies. I often get drawn into these little walks down memory lane (because I love looking at photos too!) and as I admire all their sweet, chubby baby faces from years ago it reminds me of how incredibly fast time flies by. Crazy fast. When the twins were newborns each day felt like an eternity. As I changed diaper after diaper and fed them time after time, I would count the hours until Joey would come home from work so I could get a little break. You know, like a 10 minute shower or a trip to the bathroom by myself. I loved the time with my darling baby girls and sweet little boy but it was exhausting. And those first days and weeks (and months) at home, having recently left the workforce, felt incredibly long. But now I look back at photos and cannot even believe those baby girls were born 5 1/2 years ago. Now it seems as if the time has passed in the blink of an eye. Do you feel that blink of an eye thing too? That’s when we want to tell Time to slow down but of course Time doesn’t listen. But, Friend….this passage of time, this time that cannot be renewed or refunded or given back to us in any way shape or form, is such a gift and a wonderful opportunity! Each day and each hour is a new chance and a new opportunity to do something. So, how will we use this time? 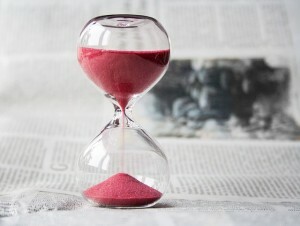 How will we use this time with our children? Since these precious children will grow fast and quick and be out in the world on their own in a matter of years, I want to use this time to shape their character and instill values that our important to our family. What an opportunity for us! How wonderful to think about children who grow up to make a positive difference in this world by their love, kindness and compassion. Honest, patient, grateful, hard-working, God-loving people. What a beautiful vision! 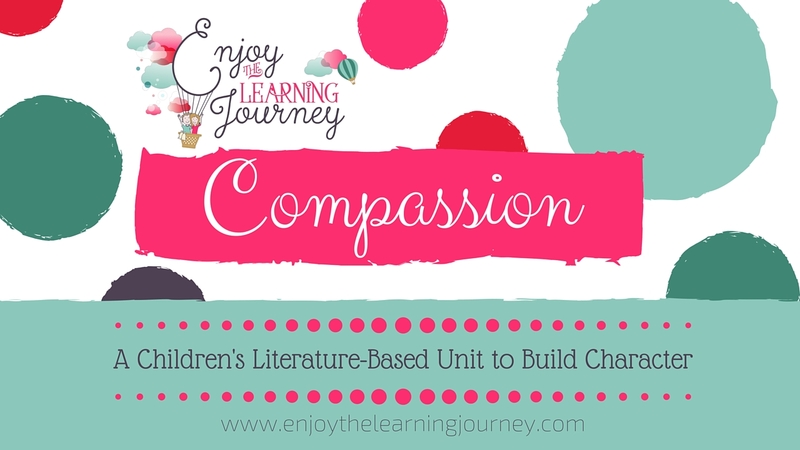 And it is with that vision in mind that I put together this literature-based unit on compassion and I’d love to share it with you! Make a positive impact in the lives of others? Reflect their love for others by their actions? 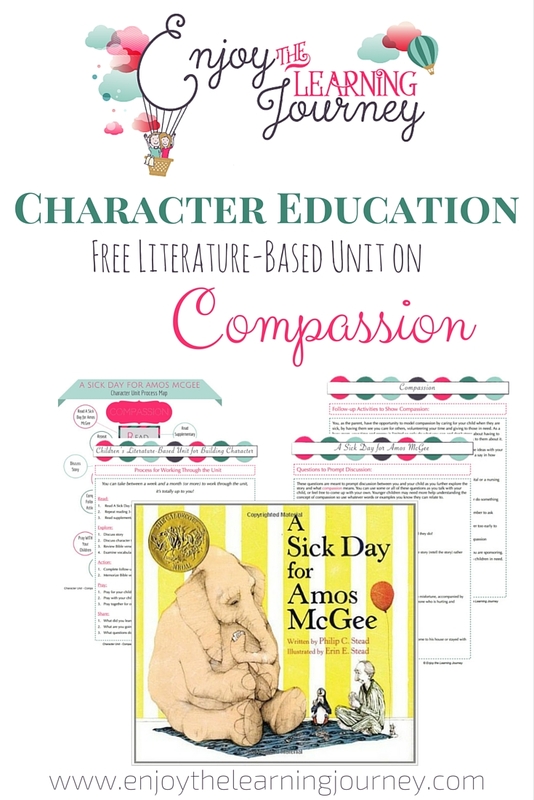 You will find rich, character building, lessons with real-life activities included in this unit that uses the book A Sick Day for Amos McGee by Philip Stead as it’s literature base. The unit is targeted for children aged 3-8 but can be adapted and used with children of all ages. It is from a Christian perspective and can be used by homeschoolers and non-homeschoolers alike! There’s no guarantees, of course, as we know that it’s up to the Lord to do the heavy lifting. But we still have an awesome opportunity to guide the sweet children entrusted to us. It is my hope and prayer that you will find value in this unit and on this blog. 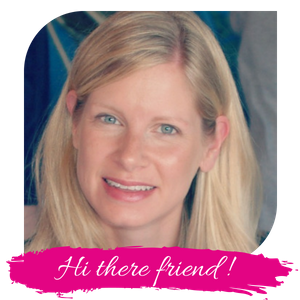 I’d love to have you join me on this journey! Sign up for my free newsletter below and receive instant access to this unit. 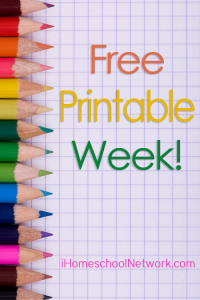 For more free subscriber printables from other amazing homeschool blogs, be sure to visit iHomeschool Network. « What’s Most Important in Your Homeschool?